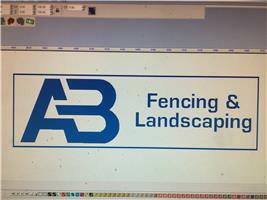 A.B FENCING & LANDSCAPING, are a family run business based in Romford Essex. For the last 17 years we have been providing the local and surrounding areas with fencing & landscaping. Focusing on people’s needs to create an outside living area to relax and enjoy. Why not check out our website for yourself? Or feel free to visit our Facebook page.